Gordon, Fournaris & Mammarella, P.A. 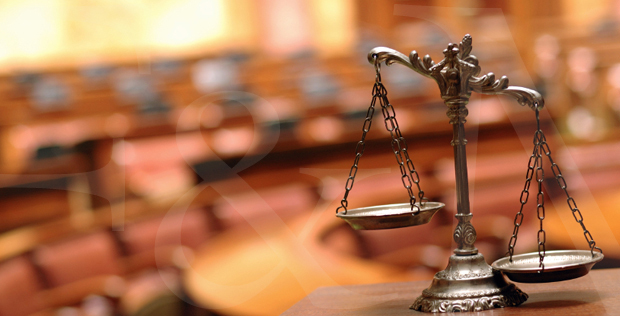 is a law firm located in Wilmington, Delaware. The GF&M staff boasts a number of highly skilled attorneys and paralegals who are able to assist you in any of a comprehensive list of our areas of practice. If you require legal advice or legal representation, please contact the GF&M office.